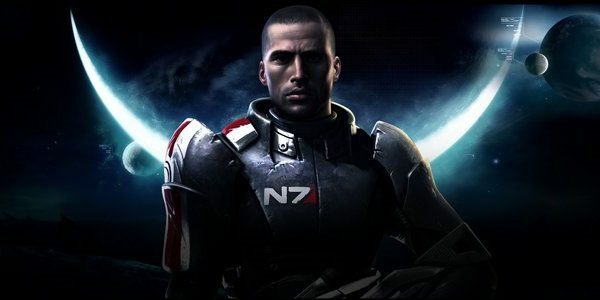 If last week proved anything, it’s that Mass Effect fans are among the most passionate in the industry. 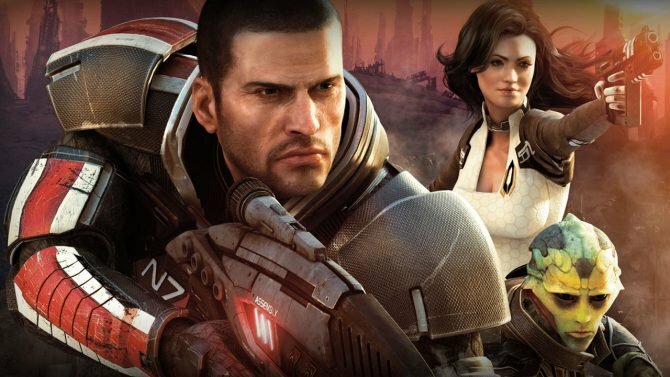 Following an ending to Mass Effect 3 that didn’t sit too well with long time fans, those same players took to the Bioware forums to let their anger be known. While some made civil arguments and legitimate pleas for a new ending, others threatened to boycott the studio stating that they had been lied to by the developer about what was expected in the final entry of the series. The latest drama comes to us from BioWare forum user “El_Spiko” who has reported EA to the Federal Trade Commission as well as the Better Business Bureau citing “false advertising” as his claim. He’s also asked other forum members to file similar complaints of their own. If BioWare is reading this — considering that they’re “reading all of it” — this is what they need to do: stick to their guns! Don’t give the “El_Spikos” of the world a single inch. “Hold the line,” as your re-taking critics would say. This sets a new low and gamers (mostly anyone in involved in this BioWare witch-hunt) should officially be embarrassed of themselves. This kind of behavior should not be rewarded. Obviously this isn’t the first time that a game has suffered from fan fallout; and when it has happened in the past, the companies responsible for it simply move on. This is what BioWare needs to do. If you’re among those players upset by the quality of the ending, but not its content, then I feel for you. Unfortunately for you and players like you, BioWare needs to set an example of this small but vocal minority that is about to ruin not just the community and developer relationship with BioWare, but likely affect that same dynamic and relationship for other developers throughout the industry as well. Where will it end? 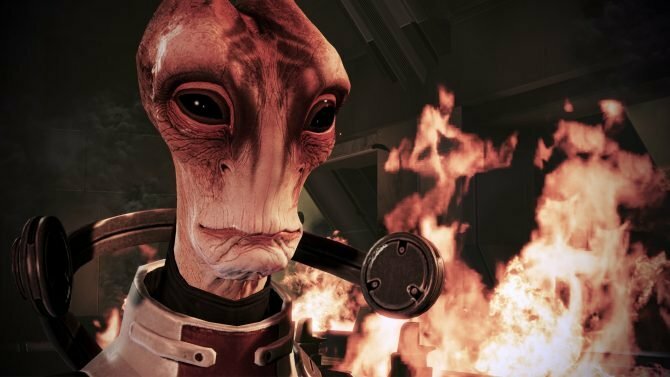 BioWare made their decision on the ending and now has to stick with it. If not, gaming and the creative storytelling that comes with it is doomed.